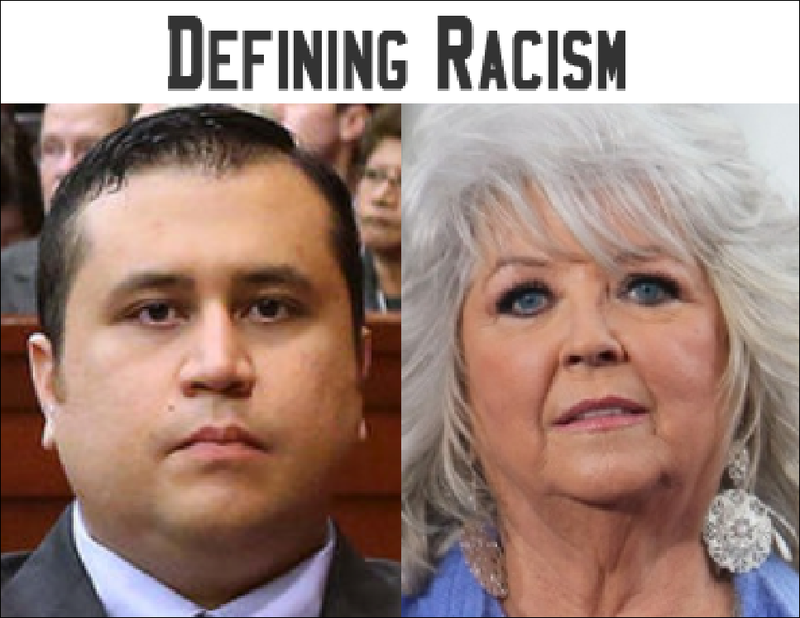 The topic for the next edition of Life Elsewhere was prompted by the media attention on the George Zimmerman trial and Paula Deen’s diatribe. To explore and attempt to understand this subject, we called upon Don Daughtry, a missionary who became the only white pastor at an all-black church in Atlanta, circa mid 60’s to mid 70’s. We’ll also speak with Terry Morgan, an African-American musician, impresario and promoter who has worked predominately with white artists for over thirty years. Plus regular contributor to Life Elsewhere, the legendary rapper, Sir Mix-A-Lot, well known for his thoughtful yet often controversial views, will join the conversation. All this and The Hit That Never Was, this week featuring an overlooked song by the ultimate post-punk band, PiL.